Join us at Lustre Pearl East to congratulate nominees of the Phyllis Richard's Austin Icon for Children Award. This group of talented and dedicated individuals will be recognized at the event for their good works improving the lives of children in our community. Nominations are open until April 10, 2019 and can be submitted HERE. More information to come. 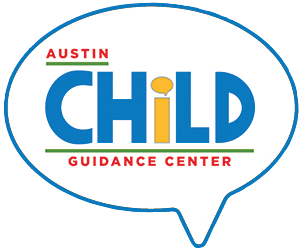 This event is presented by A Tour of Austin, Austin Originals, and Austin Child Guidance Center.